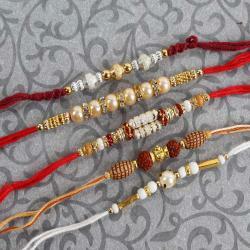 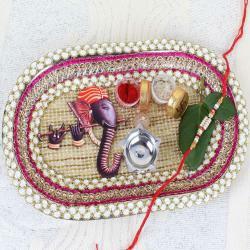 Give a sweet surprise of rakhi for your brother. 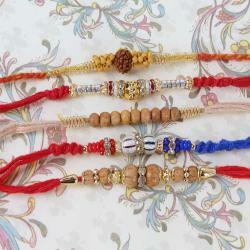 Show your love in a unique and thoughtful way as you care for him like a mother or like a best friend and for sure this will be a wonderful way of making him feel special. 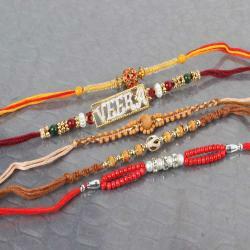 Giftacrossindia.com has come up with rakhi sets, if you have more than just one brother, it will be a great gift for the occasion. 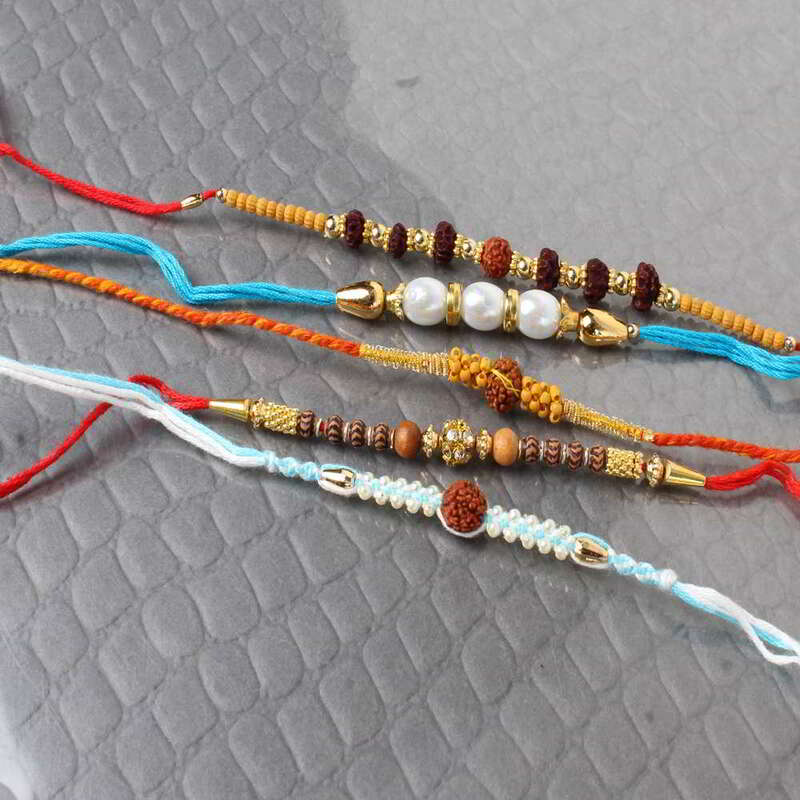 This pack of five rakhi threads will be a perfect touch to make the auspicious occasion of Raksha Bandhan memorable for your all brothers so it's time to celebrate brother-sister love.